Realtors have a new warning for prospective homeowners: you’re being watched. It’s not just for security reasons: Sellers are reportedly using what they hear and see against buyers in the negotiating process. As the realtor explains, if homeowners overhear a buyer enthusiastically saying they love the place, they’ll be less likely to budge on the asking price. Further, being overly critical may turn people off from selling. Is it legal? It depends. 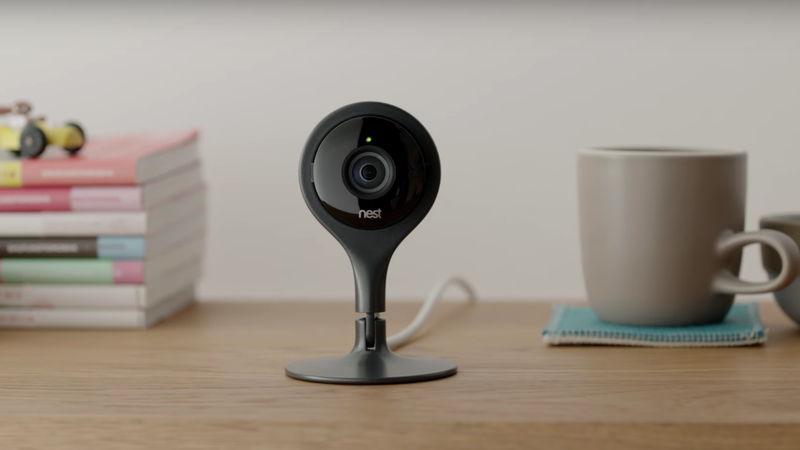 Surveillance laws vary widely across the country and the National Association of Realtors has compiled a state-by-state summary of audio and video surveillance law. The NAR encourages homeowners interesting in nanny-camming their houses to inform buyers that they’re being watched. Of course, even in states where recording is illegal, people have to know they’re being surveilled before they raise the issue or ask. Some regional realtors groups have started requiring homeowners to tell people if they’re being watched when they view houses. Surveillance cameras are cheaper than ever and as people buy more, they’re being used for more than just keeping an eye on the neighbors. Police have asked people to register their surveillance cameras so they have a better sense of whether footage of crimes is recorded.